That’s literally how you’re going to be feeling. If you're getting married, you have to admit that your whole life is about to change. Your friends will have warned you, your family will have warned you, and many other people that you will have come into contact with will have warned you. Not to mention all the articles you have read in the run-up to the big day. So what does this all mean? Knowing that your life is about to change can add to the stress and confusion of the whole day. If you were, to sum up, your wedding day, you would definitely call it stressful. Of course, there are so many points of happiness dotted throughout the day, and the more time you spend trying to plan it, the more you realise that this is going to be the happiest and most momentous day of your life. When you sit down take a moment and really start thinking about it, you'll realise all the things you have sort out and organize. This is why the whole thing is just so stressful. Enough talk about the stress planning a wedding can bring. 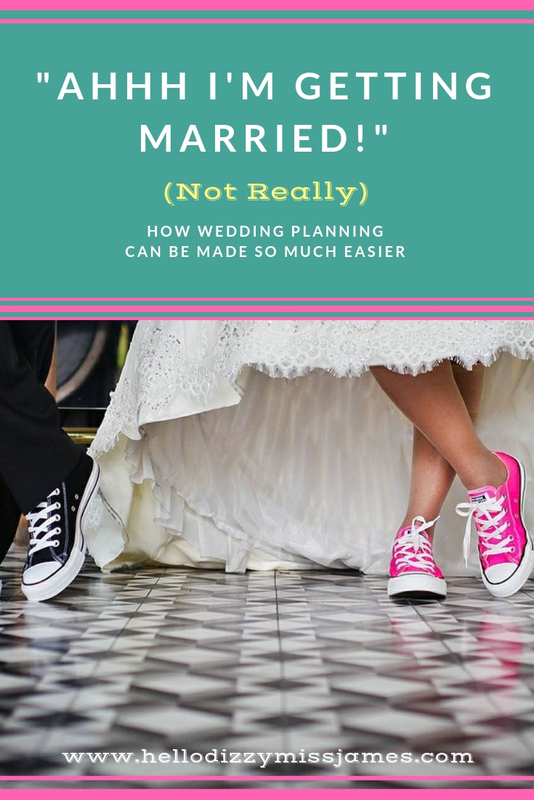 Let's talk about the fact that you’re getting married and how the whole planning process can be made so much easier. And despite it all, in the end, you’re going to have the best day of your life! 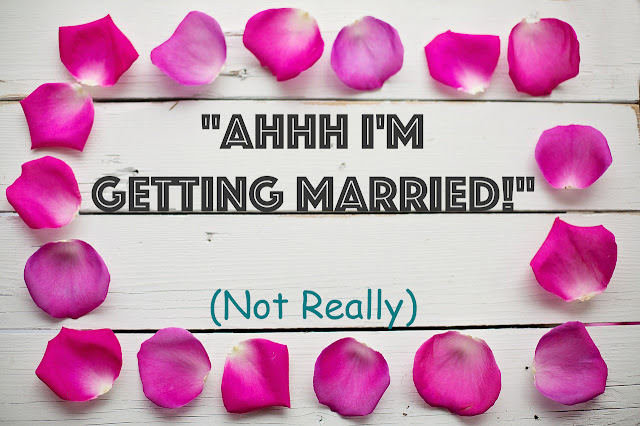 As we’ve already spoken about the stress of it all, we might as well carry on talking about it as wedding planning and stress come hand in hand. But rather than talking about how you’re going to have so much stress to deal with during this process, it’s time to talk about how you can get rid of it all. The best advice is to focus on the task at hand, rather than focusing on a million things at once. It's understandable why your mind might be all over the place. One minute someone is asking you if you have sorted one thing, the next someone is bringing up something else. Before you know it, you’ve got a whole list of things piling up, and your mind just can’t cope with it all. You then have to factor in that your partner is probably not going to help much towards this, so it’ll all be on you! So, if you want to try and bust some of that stress, you’re going to have to focus on one task at a time. Don’t rush yourself with any of it, because chances are, you’re probably not going to get married for a long while! Most people plan their wedding a year or so in advance, so it’s not like there’s any rush to get things done. As long as you secure your venue, just let everything else fall into place as it needs to. So, we’ve spoken about busting a little bit of stress, so now it’s time to talk about how you can sensibly plan your wedding. This sounds kind of boring, doesn’t it! But the more you think about how to plan your wedding to get the most out of it, the better the day is going to be. So, first of all, think about who you might like to be at your wedding. You’re obviously going to want your immediate and close family, so have a look at making some DIY wedding invitations to send out to those closest to you. For some people, just inviting close family is enough to ensure the day is perfect. However, for those of you who have always had a big wedding in mind, then you might want to think about the actual size of the guest list. It is all well and good wanting a big wedding, but you have to think about how much the size of a bigger wedding venue is going to cost, and how much it’s going to cost to feed all of those hungry wedding guests. If you can factor in all those things into your budget, then great! After the guest ordeal, it’s all about planning strategically. You need to make sure you've secured the venue and catering early on. The rest can all be decided closer to the time. It might be worth going dress shopping so you know what sort of style you would like. 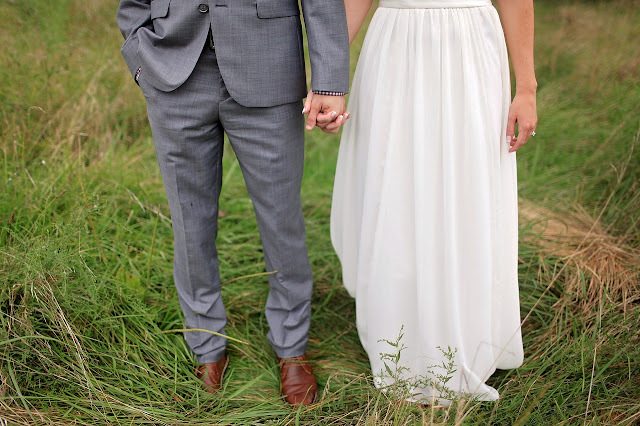 Make sure to plan ahead as buying the dress a couple of weeks before the wedding is not always a good idea. You might also like to secure the transport you’re going to use early on as well! Now you need to think about what you would actually like to do on your wedding day. Would you like your hair and makeup done professionally in the morning, or are you someone who would prefer to do it yourself? Having someone do it for you is definitely recommended. You’d get so much for your money, and after all, it’s your big day, you’re allowed to splash out and feel special. Getting yourself all glammed up before the big day is one great way of doing that. You then need to think about how you would like the day to go. Would you like a big wedding reception, or would you like to keep it quite formal with dinner after the ceremony and a few drinks? A lot of people like to go all out at this point. The whole stress of the day is over, and you can finally find a way to let your hair down! If you're really struggling to plan your wedding, then all you need to do is think about what you’ve always dreamed about. 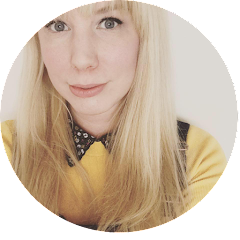 Even if your dream was to get married in a castle, who’s to say that isn’t what can happen! There are plenty of refurbished castles around the world that you could have your wedding in. As well as the venue for your wedding, you’re going to have to think about the location and whether you’d like it in the country you reside in, or one abroad! Destination Holiday weddings really are the best and are an option that should definitely be considered. If you can pick out the little things that you’ve always wanted at your wedding, and then make them a reality, there’s no reason why your day wouldn’t be perfect! Are you getting married? 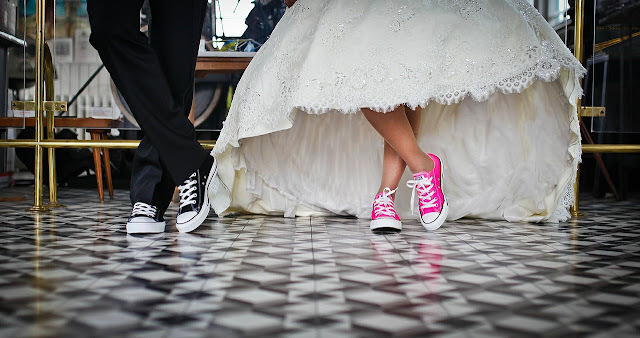 If so what is your dream wedding day? Let me know in the comments below. Its true when you plan your marriage life take new turn, Here I can suggest you for UK wedding invitation that I used for my wedding.